The onion (Allium cepa) (Latin ‘cepa’ = onion), also known as the bulb onion or common onion, is used as a vegetable and is the most widely cultivated species of the genus Allium. Onions can be cooked in a variety of ways or may be eaten raw. They are often included in salads and can also be used to add flavor to other entrees, such as steak or pasta. 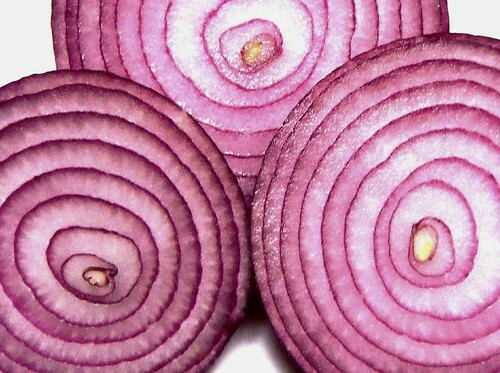 Here is a link to an article relating to onions.